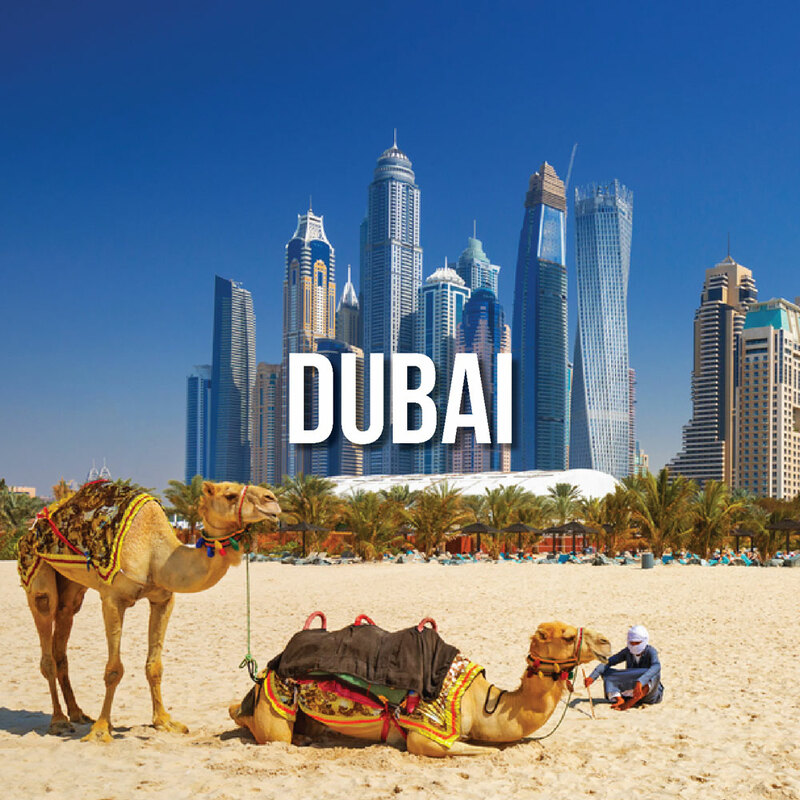 A city which gives you all, situated in United Arab Emirates. From extravagant shopping, modernistic buildings and a lively nightlife, to being able to see the history of the city in the museums and to look over the stunning views in the watch tower. The tallest tower in the world, the Burj Kalifa, reaching at 2,722ft high is situated in the heart of the city, which is a must see on your trip to Dubai, with breath taking views at the top of the tower and an exquisite lounge to refresh yourself. Atlantis – great for families. An out of this world water park, a breath taking aquarium and divine restaurants. Creekside – an inland hotel, in the heart of Dubai, perfect for those who want short commutes to every landmark that they want to see. Close to the airport and shopping centres. Madinat Jumeirah – with four hotels and a set of villas set across their own private beach, the Madinat Jumeirah is perfect for those who want it all! All hotels/villas are a recreation of ancient Arabia with the souks just a short walk (or a boat ride) away! The well-known water park ‘Wild Wadi’ can be seen looking out of your bedroom window – perfect for making the kids excited as soon as they wake up! Downtown Dubai – with just a 15-minute drive to the airport, Downtown Dubai is perfect for those who want to be in the centre. With the major landmarks in the nearby area and the nightlife being exceptional due to the live music and light shows. Marina/ JBR walk – being one of the most desirable neighbourhoods in Dubai, the walk offers the best of both worlds; offering both the city view and a beach front view, a collection of cultures from the Mediterranean and Arabia and a look of tranquillity while being in the centre.